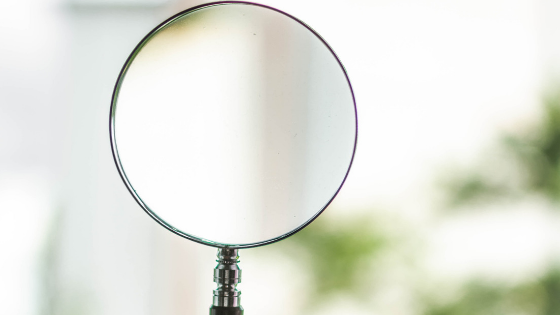 A building and pest inspection is a vital part of buying a home – but don’t assume just because you have a building and pest report that it is accurate. Recently a report done for my client John missed termite damage. When I picked up the issue, which would cost $1000 to fix, I leveraged it to negotiate $10,000 off the previously agreed sale price. (in case of long term damage). Discover what happened here. It’s common practice to get a building and pest inspection, but not all inspection reports are accurate. A report by a combined building and pest inspector for my client John was wrong. As his buyer’s agent John gave me the report to review. When I read the report it commented on termite mud in the roof cavity – but did not explain, or explore, the situation further. The termite mud comment prompted me to do a physical inspection myself and to encourage John to engage a dedicated termite contractor. 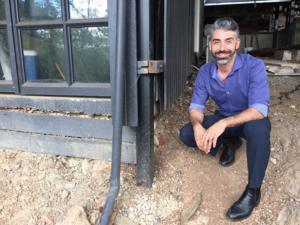 When the termite specialist did his inspection he found the mud was not termite workings, but black ant works – he also found severe termite damage that had been completely missed in the first inspection. 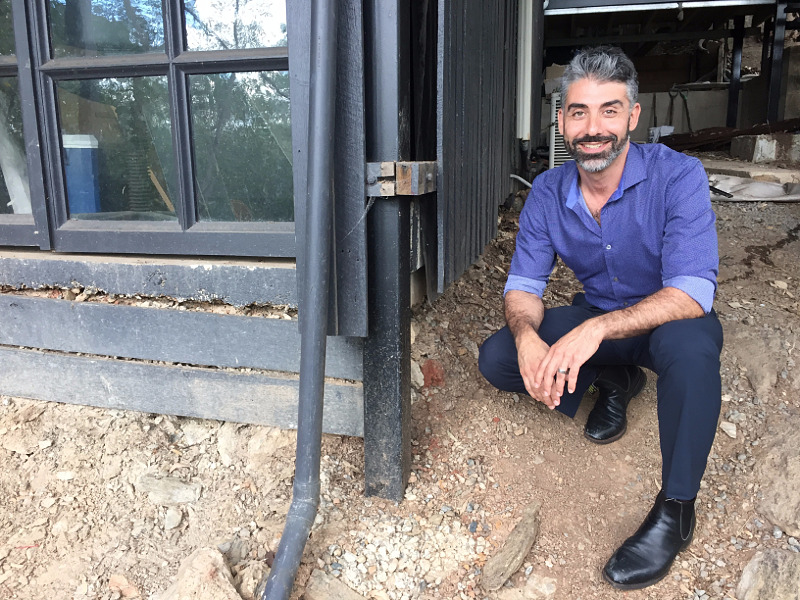 The cost to fix the termite damage was $1,000 – but I used the issue to negotiate $10,000 back in favour of my buyer – in case of long term damage. If I had not done further investigations, read the report and picked up the issue the situation could have been completely missed. As well as saving money on the purchase price, it will also saved money in the long term in case further termite damage had occurred. One of the big issues I find is that some building and pest inspectors do not thoroughly inspect the places they’ve been engaged to look at. I’ve had two experiences where the building inspector has either not investigated a roof cavity or has not bothered to access a subfloor due to cardboard boxes, stating he was “not a removalist”. Once I moved the boxes he did the check. If I’d not been on site at the time this would not have happened. an incompetent assessment of a roof guttering cost the owner $5000 after a storm. So you need to make sure your building inspector is physically fit enough and diligent enough to do a thorough job. You need to make sure they have crawled into spaces under the house and in the roof cavity too. A quick tick and flick job could cost you thousands of dollars. It’s also vital you can understand your building and pest report. Many reports are full of disclaimers and confusing language which means you cannot rely on the report. This is a big concern when you are making a purchase on a home that, for most of us, represents our most significant capital asset. You also don’t want to walk away from a perfectly good home due to an unreliable report. One of the things I pride myself on is doing thorough physical inspections before I ask my clients to engage a formal building and pest inspector. As a buyers agent, I do thorough inspections for my clients – I roll my sleeves up, crawl into spaces in roofs and under houses to check for structural, termite and other damage. I use a moisture meter to check for any rising damp in and around my client’s potential new property. This saves my clients’ time as I only ever show them properties that are worthwhile buying. It also saves at least $600 per inspection – as they only spend money getting reports for a property I recommend is worth buying. Often these inspections also result in other savings which could amount to thousands of dollars depending on the specific situation. This is all part of my service and there is no extra cost – but the peace of mind I have seen it give my clients is enormous. They know when they engage me I am saving them money on EVERY step of the purchase process. I’m not there just to negotiate the contract or auction – I am checking for cost savings in every single step of the way – from initial research through to final contract negotiation. Be aware building inspectors cannot comment on electrical matters unless they are a licensed electrician. Imagine being crystal clear on what’s most important to you, so you buy the property that sets you up best financially and lifestyle-wise. Book a free strategy session with us where you will clarify your Buying Brief and get some insight into property opportunities available in Brisbane right now. You will leave this session knowing exactly the type of property you need to help you grow a strong financial future and property portfolio. Brisbane Buyers Agency – Brisbane Investment Property Buy of the Week – Purchased Under Market Value. Brisbane Buyers Agency – Brisbane Investment Property Buy of the Week – Splitter block / mini development site. For a Free Strategy Session "What to Buy and Where" register here! As buyers’ agents, we work exclusively for you – the buyer – to find your ideal property, at the right price and at the right time. Privacy Contact Us Copyright TEXT ©Brisbane Buyers Agency. All rights reserved.